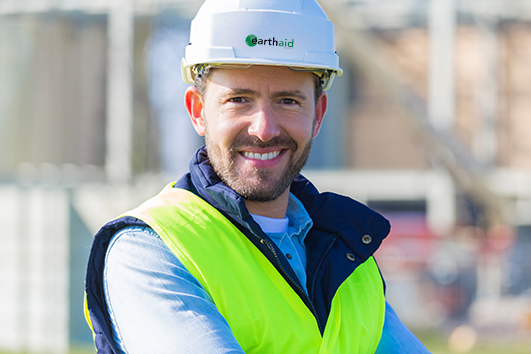 EarthAid Supply is your premier supplier for all erosion and sediment control products. Offering the high-quality products you expect from respected manufacturers, we provide everything your project needs. From agriculture to public works services to commercial construction and new home communities, let our experienced and knowledgeable team help your site keep it together! EarthAid Supply is a proud member of the California Association of Landscapers.